Enjoy your stay and play experience in one of Kinderlou Forest’s beautiful townhomes. 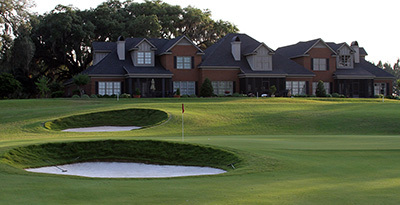 Our 4 bedroom 3 ½ baths (sleeps four to eight guests), 3000 sq.ft., fully furnished townhome is located right on the golf course with a spectacular view of Kinderlou’s signature “Ravine” hole. 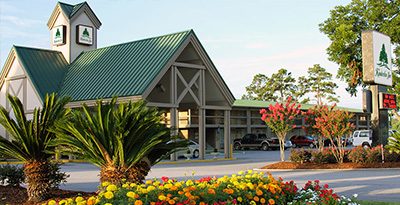 The Kinderlou Inn of Valdosta offers business center, exercise facility, a spacious outdoor pool and an outdoor pavilion that can host up to 80 people for meetings and events. Amenities also include WiFi, ADA approved rooms and is adjacent to the award winning Austin’s Steak House. Packages are customizable. Rates may vary depending on day of the week. Please contact Kellie Banks at kbanks@kinderlou.com for more information! Subscribe to the Kinderlou Forest Newsletter to receive special offers and the latest news, events and Pro Tips!